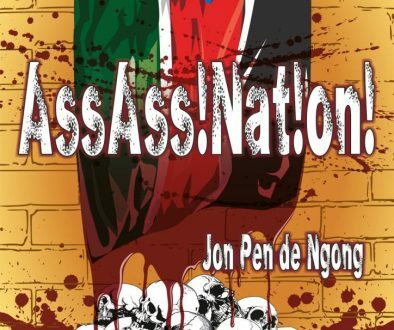 Pibor Numbers Game: UN vs Murle - Wapi Ndizi yangu! 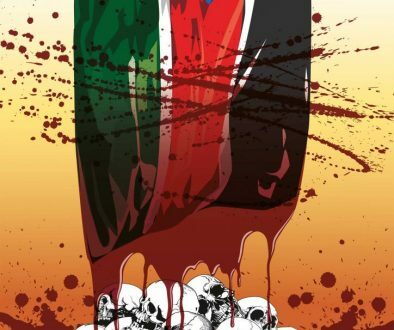 “The UN’s top official in South Sudan said ‘no evidence’ had been found of reported mass killings, but warned that 60,000 people were in urgent need of aid. 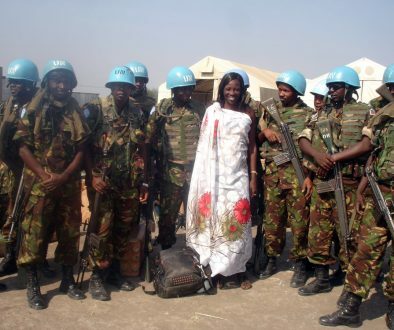 Hilde Johnson, UN Special Representative for South Sudan, said reports that over 3,000 people were killed last week when thousands of armed youths attacked the Pibor region of Jonglei state appeared to be a false alarm. Getting accurate numbers of anything in Southern Sudan is next to impossible. I will give you that. It seems odd that they dismiss the reports of 3000 dead without giving an estimate of their own. I’m probably to close to look at the situation objectively. However, I’m very aware of how the UN operates in Sudan. They need huge numbers to get the money to support their relief operations. So without counting and only estimating they throw out a figure of 60,000 to 100,000 displaced and in urgent need of so many things. I am not denying that there are alot of people in need. My complaint is how can they quickly jump to a figure of these proportions and yet after more than a week since the fighting they can not come up with a very good estimate of the actuall number dead. Something is just not right. As my wife might say: some one is trying to cover our eyes. Are the UN & RoSS trying to cover up that they may have not contained the situation quite as well as they would have liked? 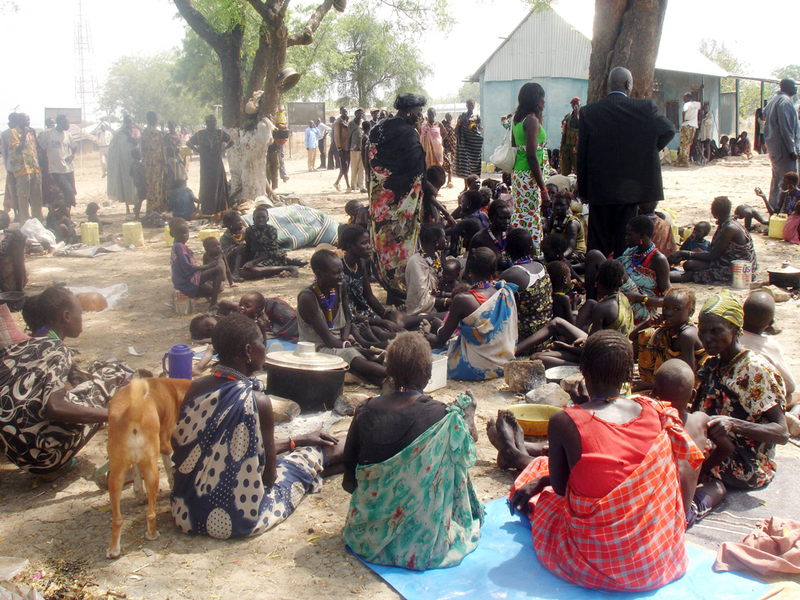 Or is the Murle community trying to beef up numbers for the sake of getting attention? My bet is on the UN. They have a longer track record of coming up with funny numbers.